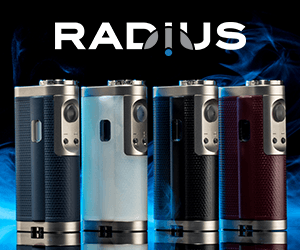 It’s great to see new products from Innokin because they’ve been in the game for so long and always bring good products to the table. This Innokin iTaste Hunter mod is something different than what we’re used to seeing from them. It’s a nice looking device and certainly unique. The round display on the side is not something you see very often, if ever. 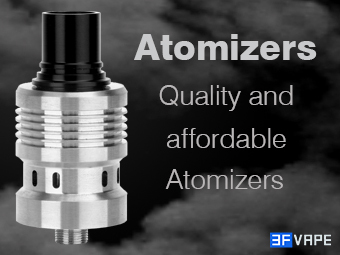 It is a single 18650 device with a total output of 75 watts and temperature control that supports nickel, titanium and stainless steel. 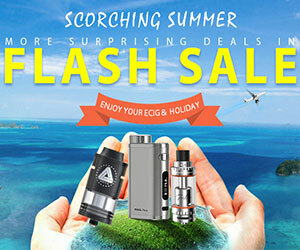 Good job to Innokin for trying something a little different.